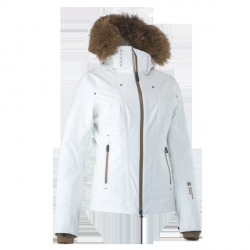 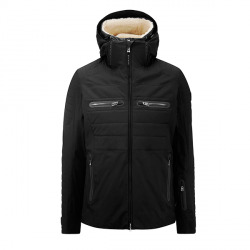 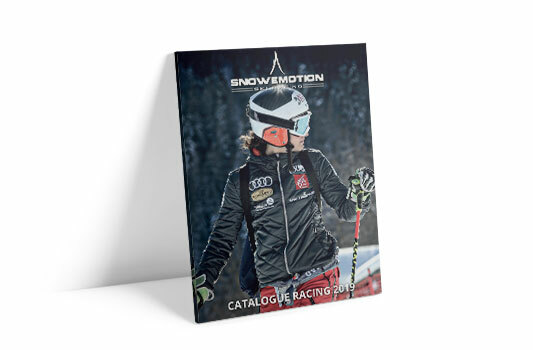 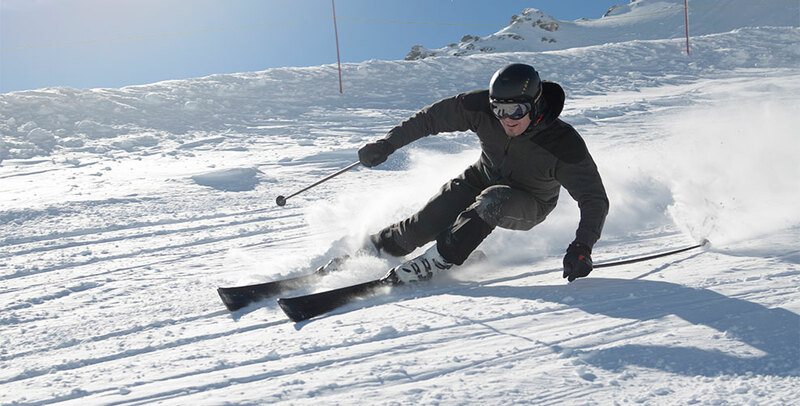 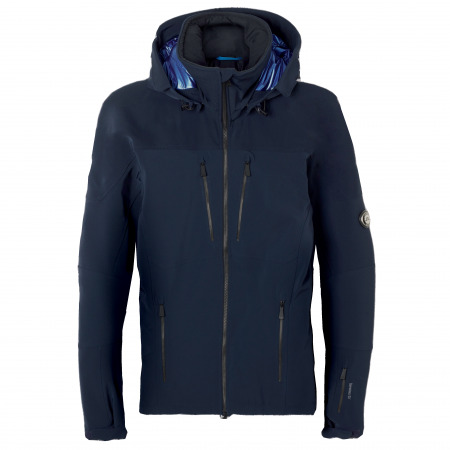 Be ahead of the game this ski season with the Men’s J. Lindeberg Regal Twill Ski Jacket. 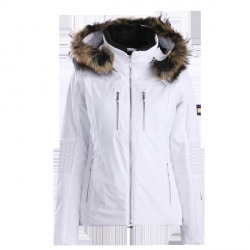 Made from a technical fabric, this high performance technical ski jacket is a waterproof and windproof to keep you protected against the elements. 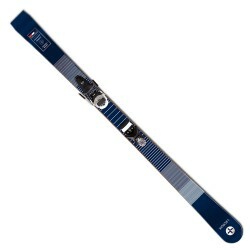 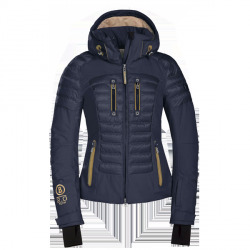 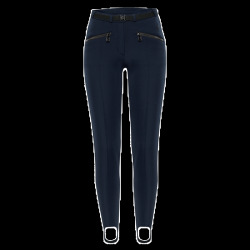 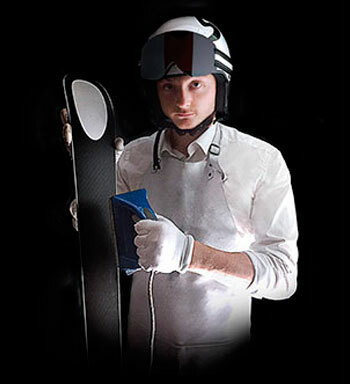 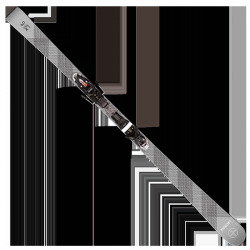 It also is insulated with Primaloft Gold 100 gr and finished with a blue coated lining. 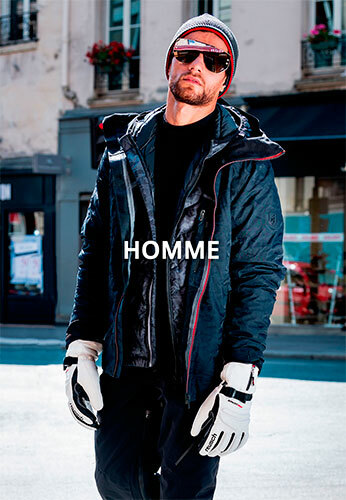 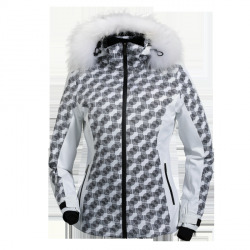 This jacket coordinates well with the Men’s J. Lindeberg Regal Ski Pant.